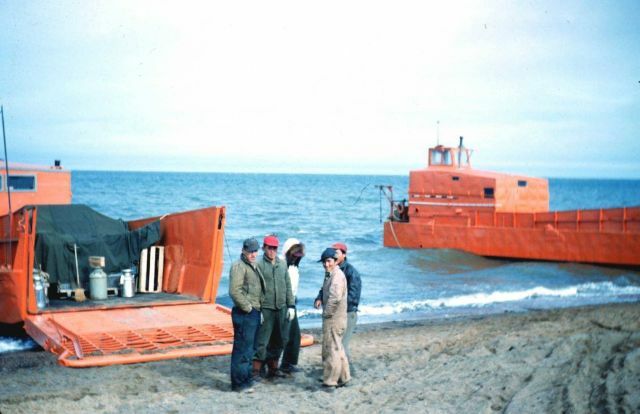 AllRefer.com > Pictures & Images > Two LCM's (landing craft medium) used to ferry much of the surveyors' camp to Pitt Point in the late summer. Two LCM's (landing craft medium) used to ferry much of the surveyors' camp to Pitt Point in the late summer. Two LCM’s (landing craft medium) used to ferry much of the surveyors’ camp to Pitt Point in the late summer.